Is there a better alternative to Call of Duty: Modern Warfare 2? Is Call of Duty: Modern Warfare 2 really the best app in Action category? Will Call of Duty: Modern Warfare 2 work good on macOS 10.13.4? Call of Duty: Modern Warfare 2 continues the gripping and heart-racing action of the Call of Duty series as players face off against a new threat dedicated to bringing the world to the brink of collapse. 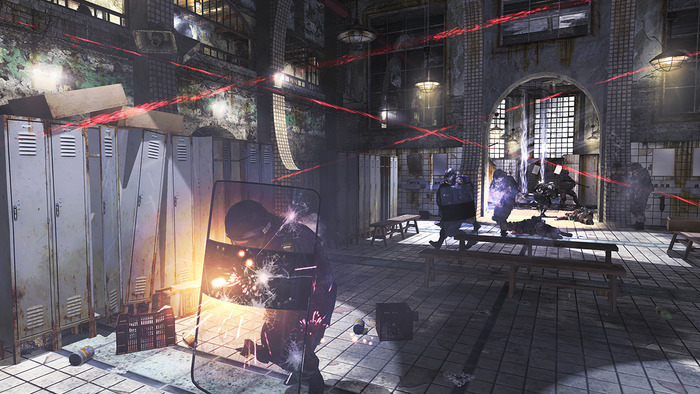 Call of Duty: Modern Warfare 2 features for the first time in video games, the musical soundtrack of legendary Academy Award, Golden Globe Award, Grammy Award and Tony winning composer Hans Zimmer. 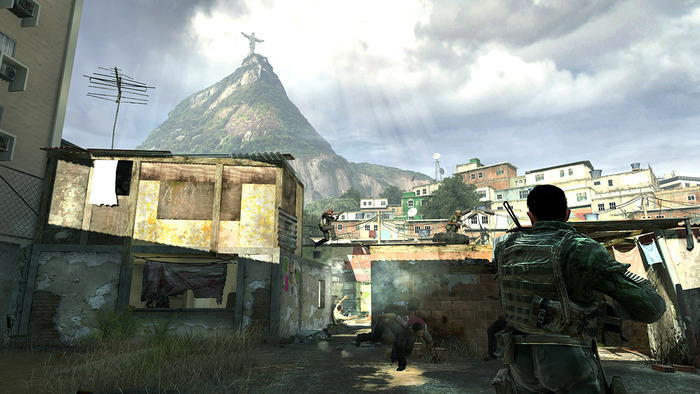 The title picks up immediately following the historic events of Call of Duty 4: Modern Warfare, the blockbuster title that earned worldwide critical acclaim. Call of Duty: Modern Warfare 2 needs a review. Be the first to review this app and get the discussion started!